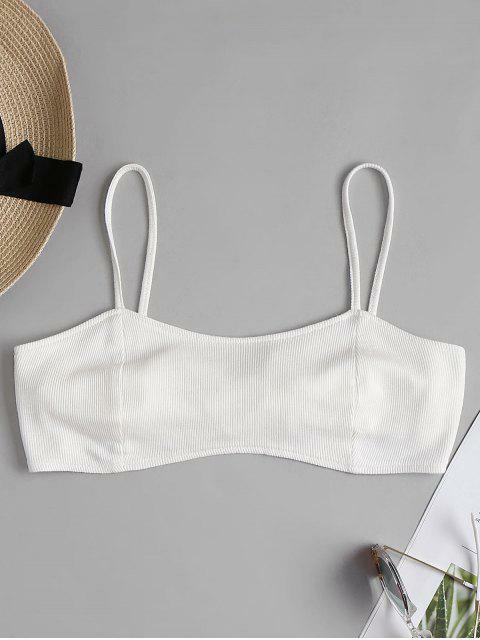 [39% OFF] 2019 Tied Knot Back Bandeau Crop Top In WHITE | ZAFUL .. This tie-back crop top will be your new go-to piece for the weekend. 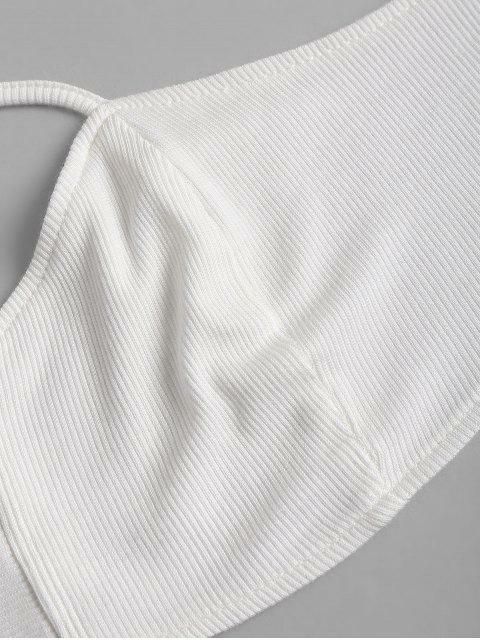 It is meticulously crafted from double-layered rib-knit fabric and styled with seams at the front for no requirement of a bra. Just add high waisted bottoms to complete the look.